The hotel’s online review scores support this assertion. 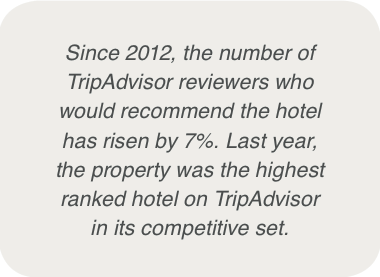 Since 2012, the number of TripAdvisor reviewers who would recommend the hotel has risen by 7%. 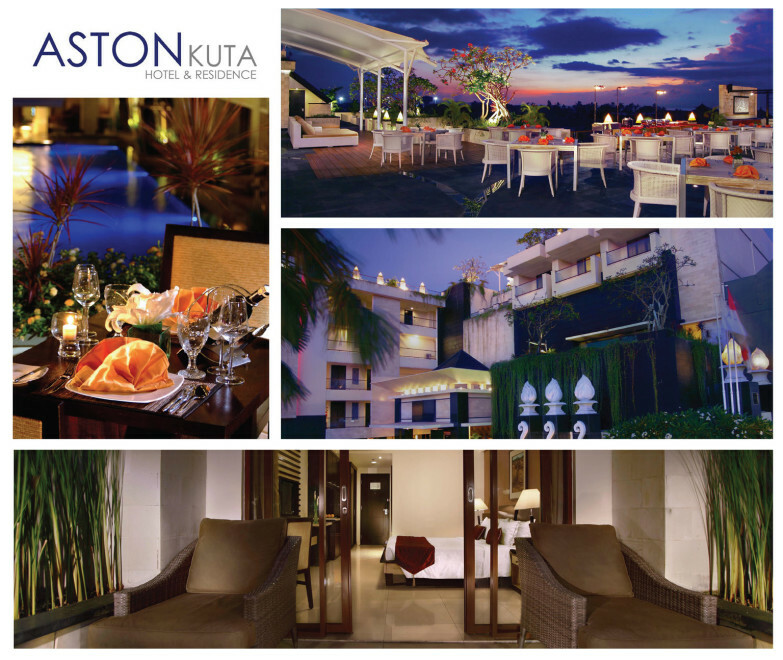 Last year, the property was the highest ranked hotel on TripAdvisor in its competitive set. 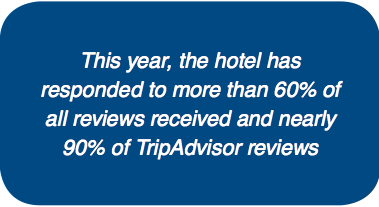 In 2013, the hotel’s average cleanliness and rooms review rating scores exceeded the competitive set’s averages. Finally, general staff attitude and room cleanliness sentiment scores were higher than the competitive set average. With department-specific data to rely on, the hotel has been able to operationalize the practice of responding to guest feedback, with complaints now identified and addressed immediately. 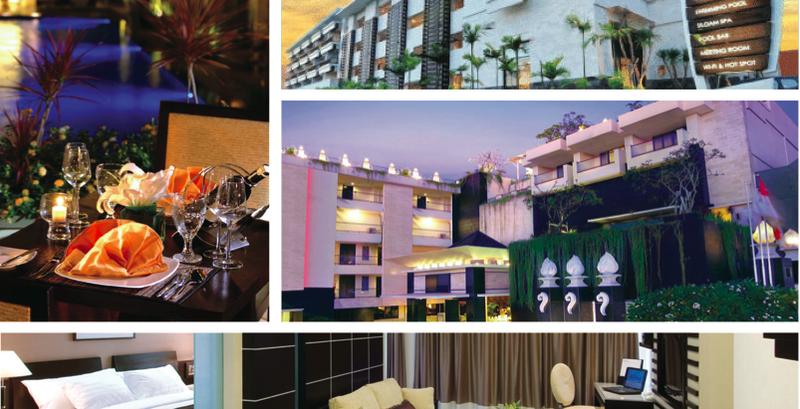 For example, the hotel revisited specific guest feedback about the hotel’s breakfast buffet when creating the new traditional breakfast menu that introduced Indonesia’s culture to hotel guests.